If you’re on the hunt for a stylish, family-friendly SUV, you’ve most likely come across the Ford Escape and the Honda CR-V. Both are extremely popular and reliable vehicles, but which one is best for your family? 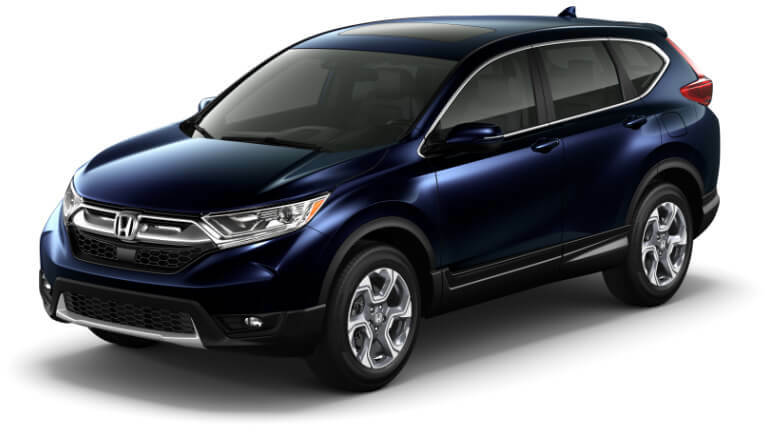 To help you decide, the product experts at Westlie Ford have crafted this 2019 Ford Escape vs. 2019 Honda CR-V vehicle comparison guide for your research convenience. For the purposes of this comparison, we’ll be looking at the 2019 Ford Escape Titanium, starting at $32,620 MSRP, and the Honda CR-V EX-L, starting at $29,750 MSRP. 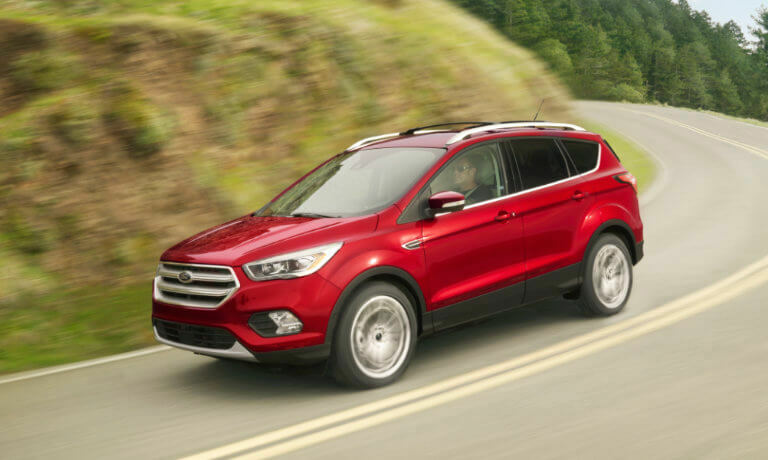 If your heart is already set on the new Ford Escape, be sure to browse our 2019 Escape inventory to view all models for sale at our dealership in Washougal, WA. 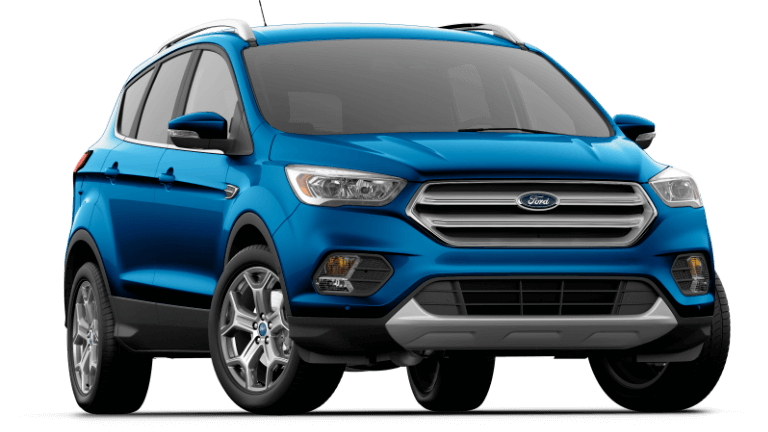 If you are in need of additional information regarding the 2019 Ford Escape, view our in-depth Escape hub research page. If you have any questions, don’t hesitate to give our Westlie team a call at (360) 602-2490 and we’ll happily assist you! 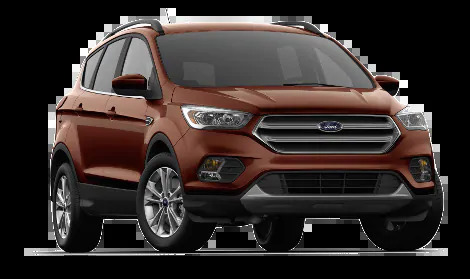 For undeniable power and handling, go with the 2019 Ford Escape! The Escape boasts a far superior towing capacity compared to the 2019 Honda CR-V. View engine and performance details below. 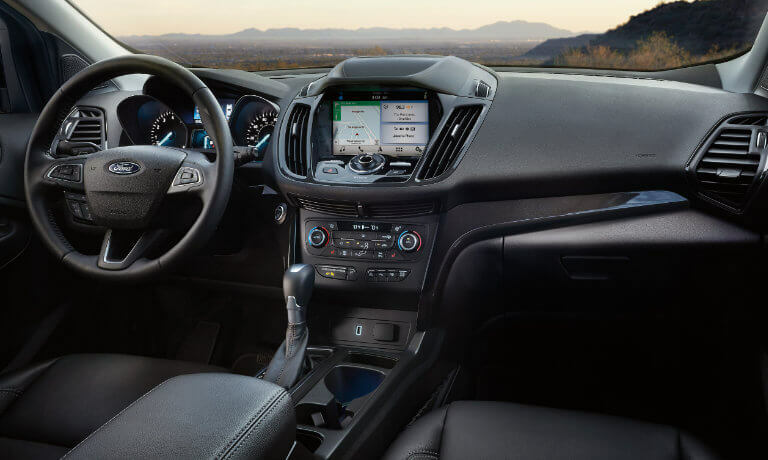 Both the Escape and CR-V boast refined interiors, but the 2019 Ford Escape Titanium simply has the advancements you’re looking for. View interior features below! 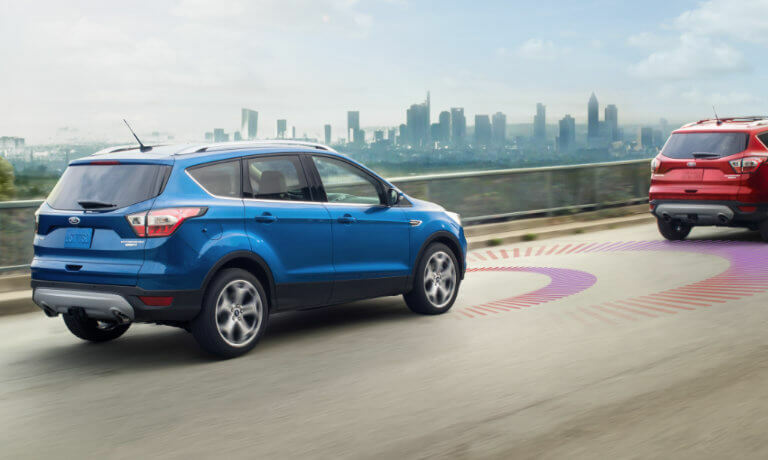 Can you see yourself cruising down the highway in the captivating new 2019 Ford Escape? Schedule a test drive today at our dealership in Washougal, WA, to take this SUV for a spin! If you have any questions or would like more information, contact us online or give our team a call at (360) 602-2490. Is your family in need of a versatile and dependable SUV with innovative tech and advanced safety systems? Great options to think about are Ford SUVs and Honda SUVs. To help you slim down your options, the product specialists at Westlie Ford in Washougal, WA have take to popular compact SUVs and put them head-to-head: the new 2018 Ford Escape vs. Honda CR-V. Continue reading to find out which one has the features your family needs! In this comparison, we’re comparing the 2018 Ford Escape SE, starting at $25,700 MSRP, to the 2018 Honda CR-V LX, starting at $24,250 MSRP. While the 2018 Escape and 2018 CR-V are perfectly reliable SUVs for daily driving, when it comes to towing, the new Escape far outperforms the new CR-V. Offering 2,000 lbs. more in towing capability, the 2018 Escape is ideal for weekend projects and family excursions. View additional performance details for these two compact SUVs in the following table. 1.5L EcoBoost® with Auto Start-Stop Engine 2.4L i-VTEC® 4-cyl. 177 lb.-ft. Torque 180 lb.-ft.
3,500 lbs. Max. Towing Capacity* 1,500 lbs. The new 2018 CR-V and new 2018 Escape are both exceptionally safe SUVs loaded with advanced safety features; however, our specialists prefer the Escape over the CR-V due to several Ford-exclusive safety systems. View safety features of the new Escape below. 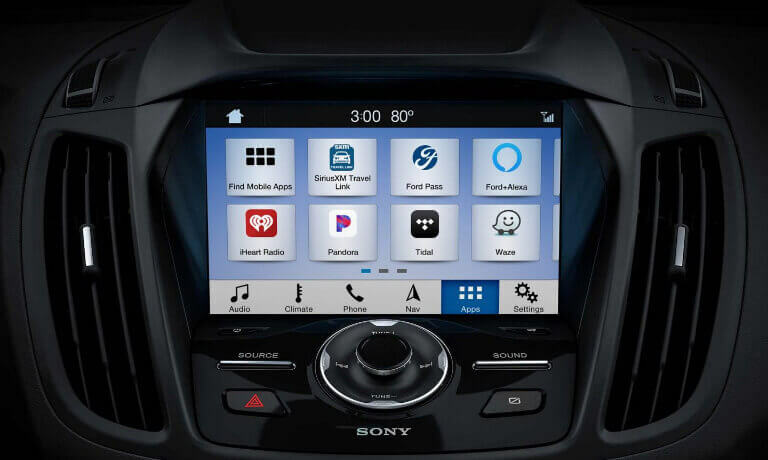 Are you ready to get behind the wheel of the impressive new 2018 Ford Escape? Explore our new inventory, and then schedule a test drive with your favorite model at our Ford dealership in Washougal, WA. If you have any questions, get in touch with the Westlie Ford team using our contact form or by calling (360) 602-2490.